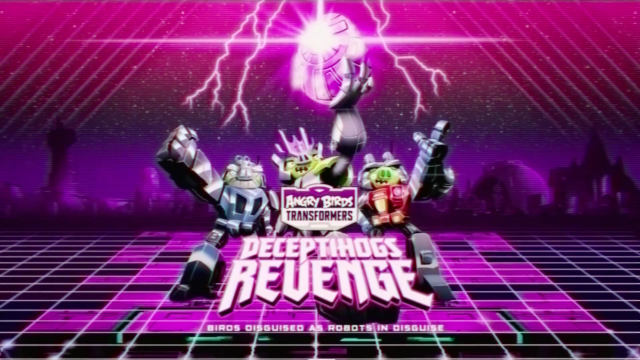 Your kids’ favorite heroes are back in their own adventure. 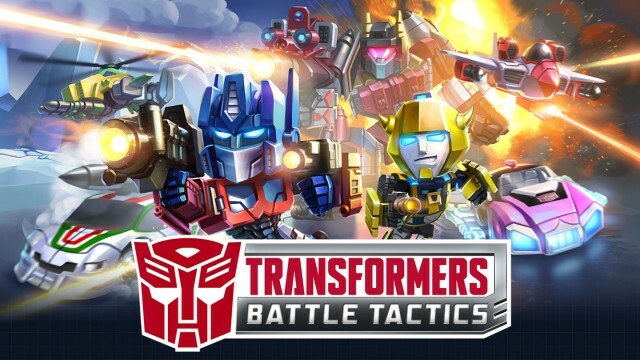 Transformers: Earth Wars is a 3-D real-time combat strategy game in the vein of Supercell’s hugely popular Clash of Clans. 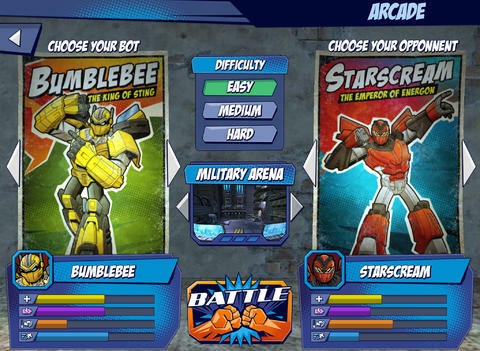 The turn-based tactical combat game will arrive in 2015. 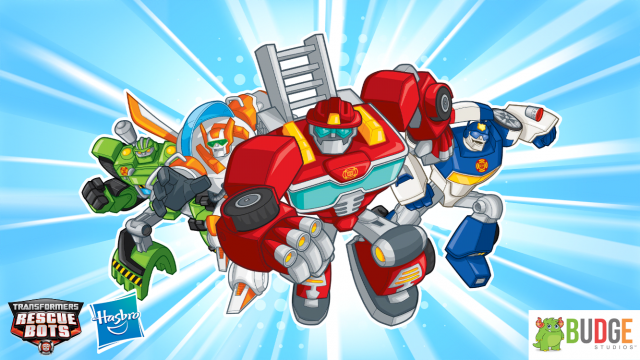 Rovio has officially rolled out Angry Birds Transformers on the App Store around the world. 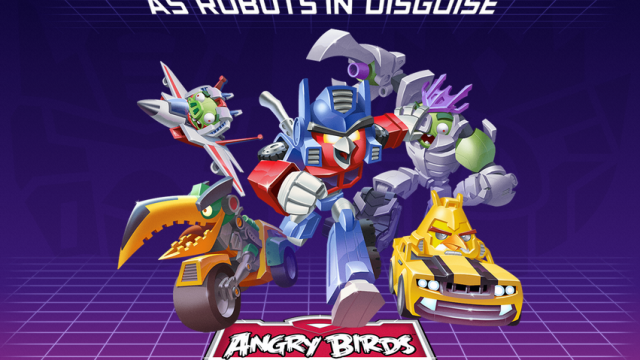 Rovio has released a new trailer for the highly anticipated Angry Birds and Transformers mash-up game. 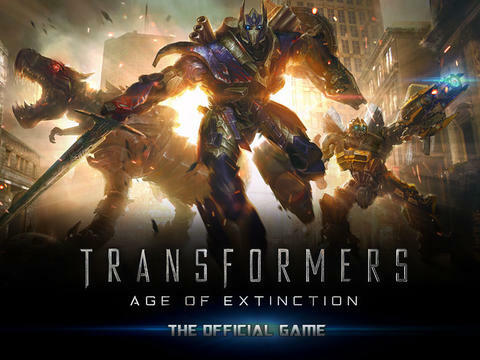 Hasbro, in partnership with DeNa, has released Transformers: Age of Extinction - The Official Game. 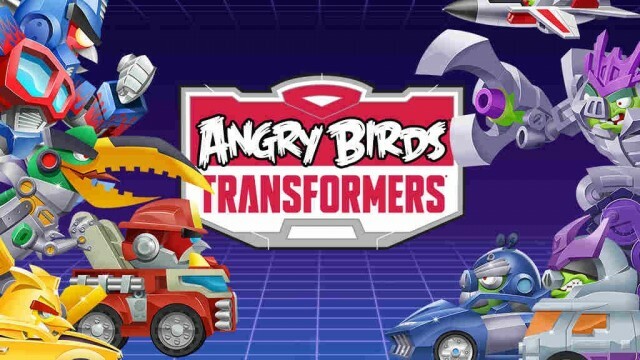 Rovio is about to "transform" its mightily popular Angry Birds brand yet again into something big and out of this world. 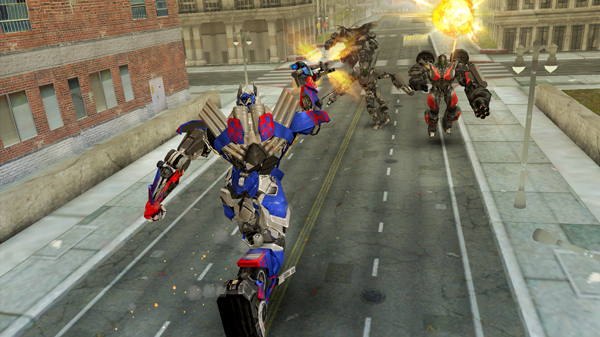 Want to find out how the Transformers would fare in a head-to-head robot battle? 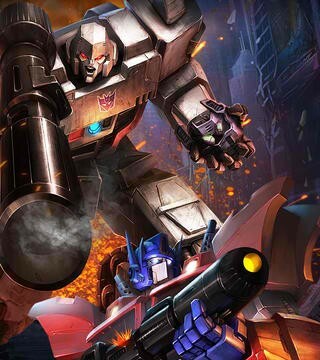 Check out Transformers: Battle Masters. 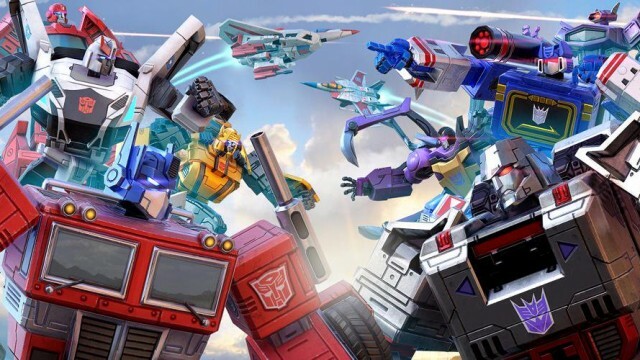 Transformers Legends has just transformed, as it were, into version 2.0.